Being fit should be fun for all ages. 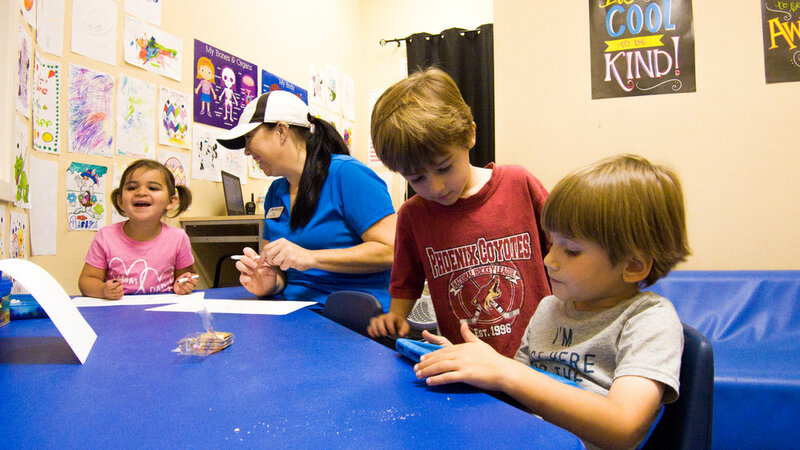 Our Kids Corner attendants provide activities, games and crafts to get kids moving, playing and making new friends! Access to the Kids Corner is complimentary with all Elite VIP memberships.